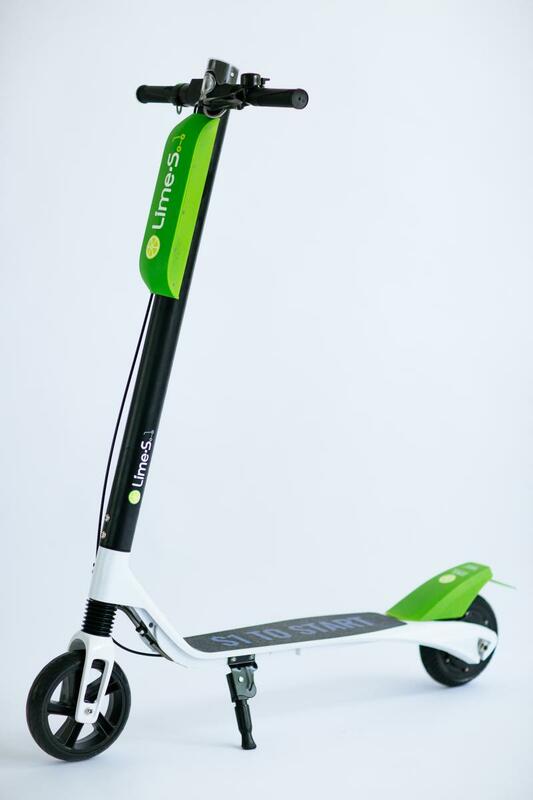 Lime says it provides a fun, eco-friendly alternative way of getting around town. Apparently, placing the scooters out for the public to use with a credit card is a violation of local ordinances, because the scooters could be a safety concern if they block the sidewalk or cause a tripping hazard. The city says helmets are also required for the riders. 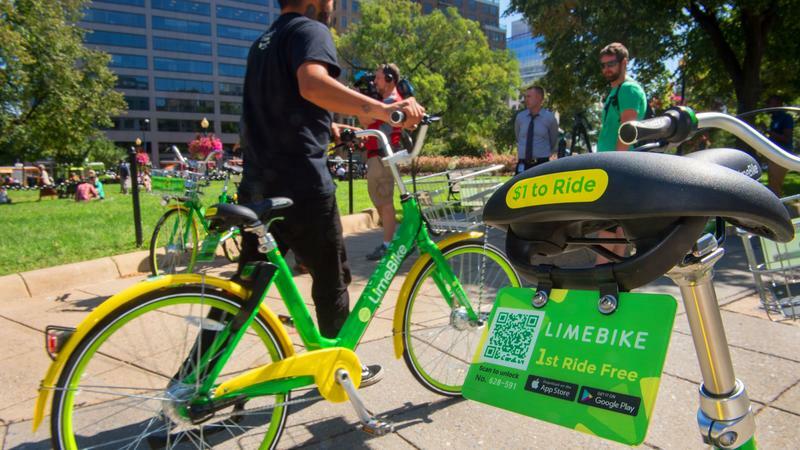 Lime had been talking to the city about its business, but the launch and lack of clear city policy has caused conflict. A city hearing on the subject is being scheduled for the next few weeks.